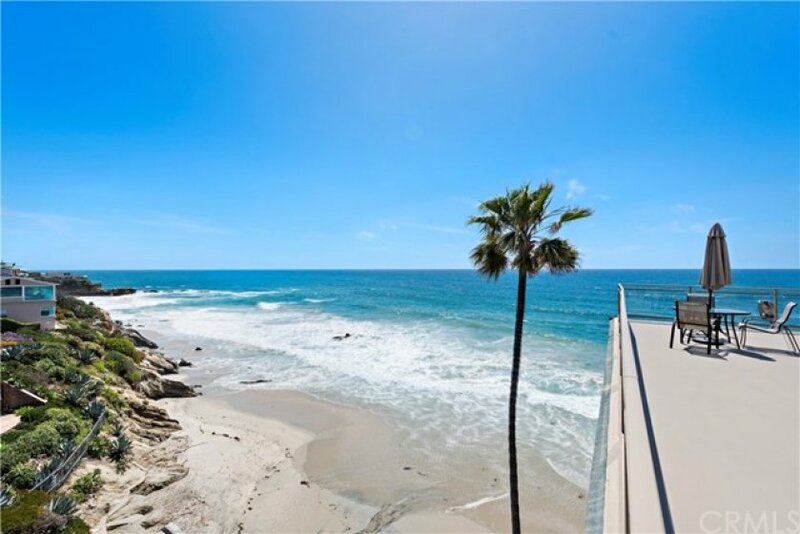 OCEAN FRONT with WHITE WATER OCEAN VIEWS! 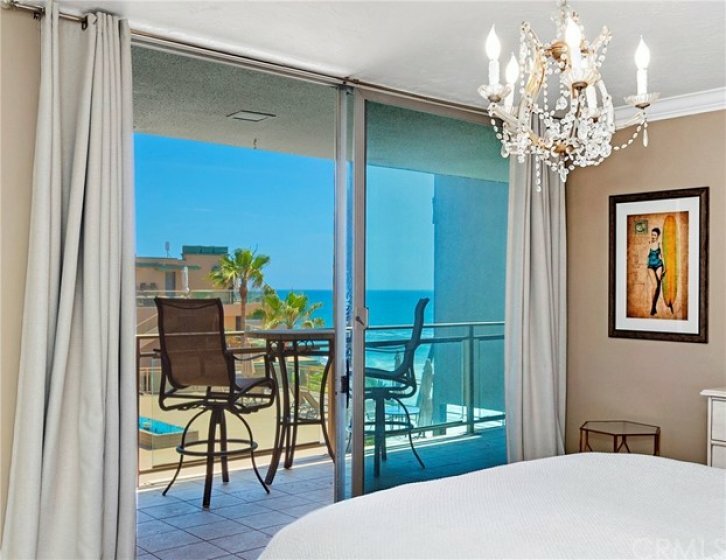 Walls of glass in both the living room and bedroom open to the terrace where you can relax and take in the amazing view! 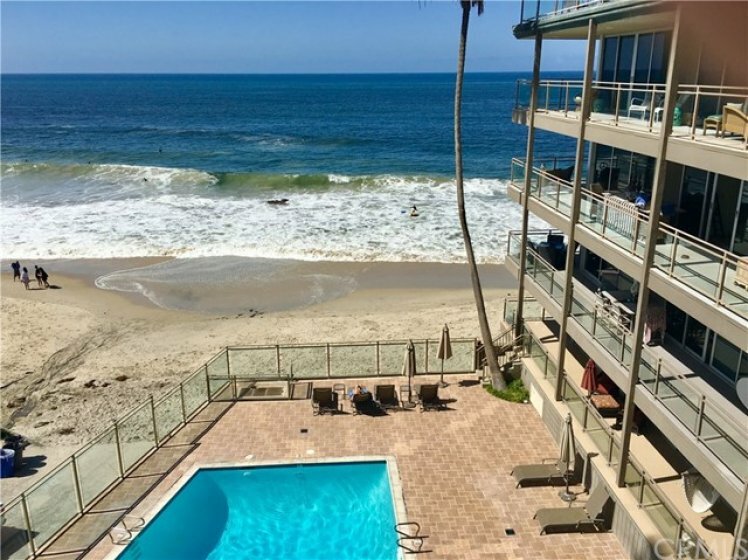 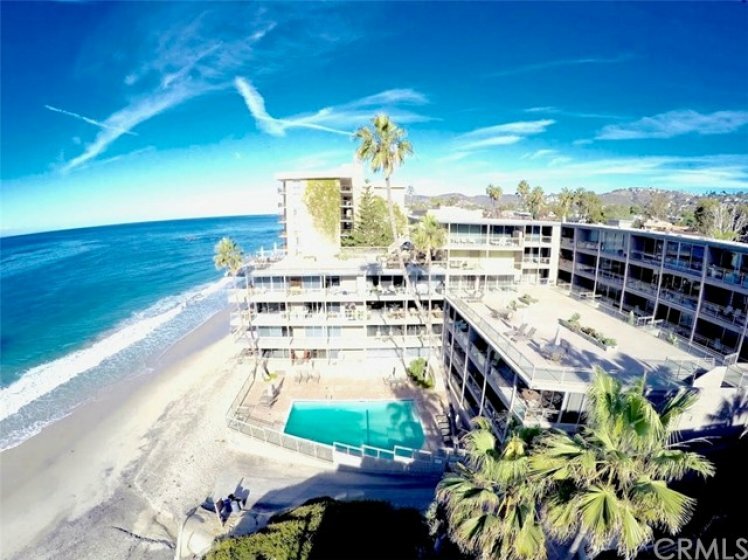 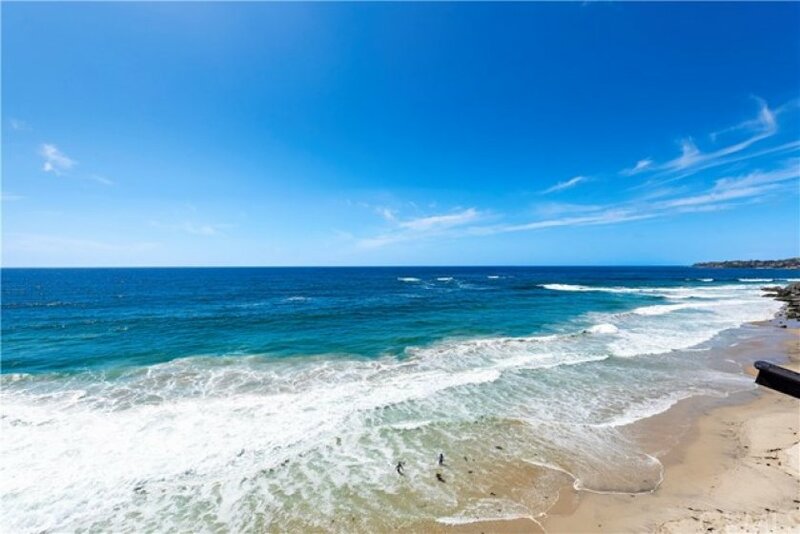 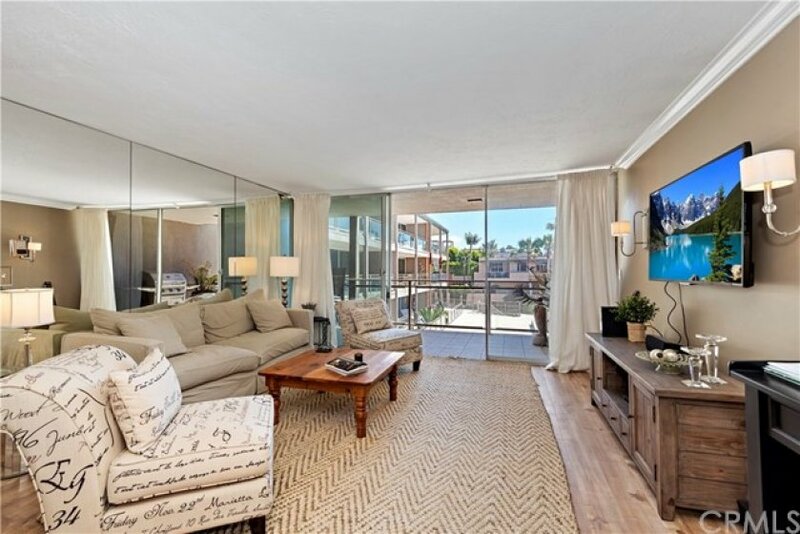 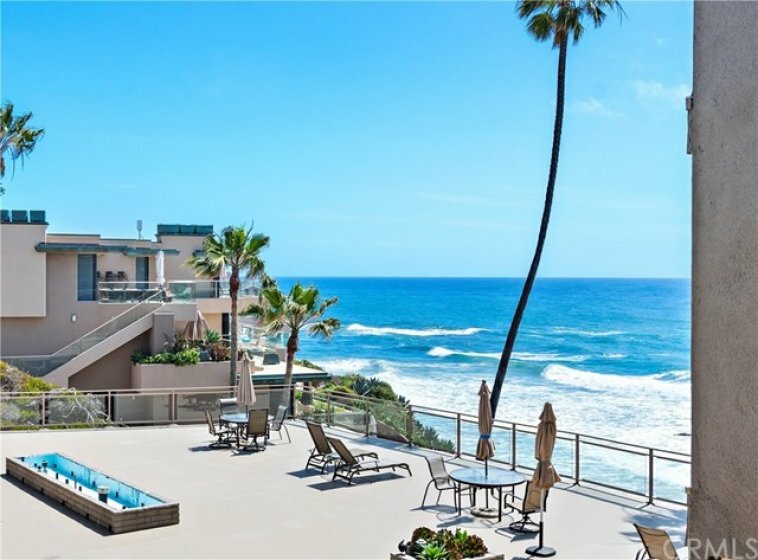 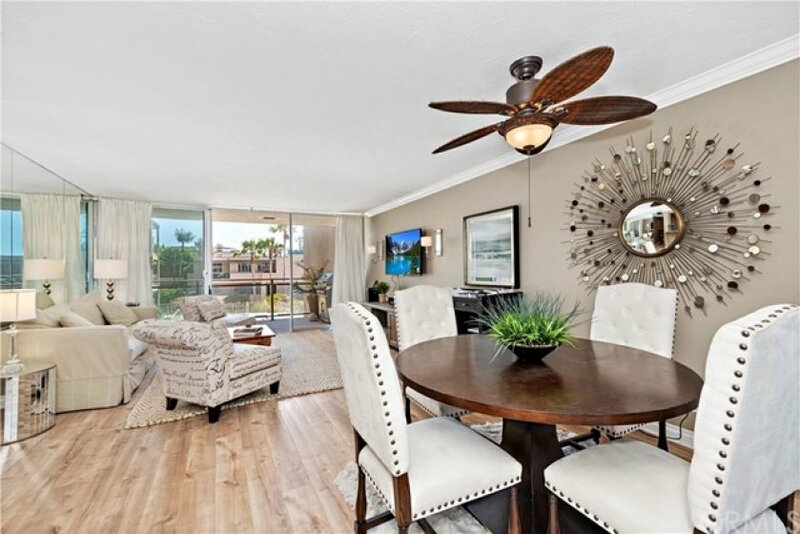 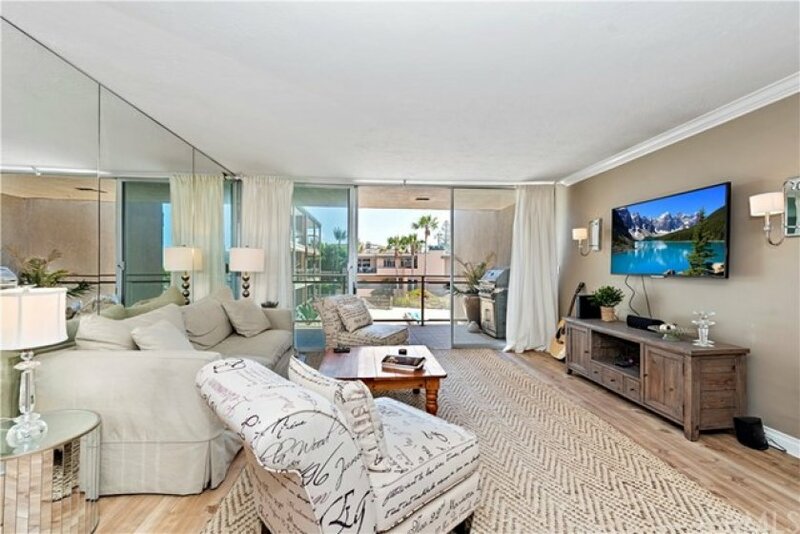 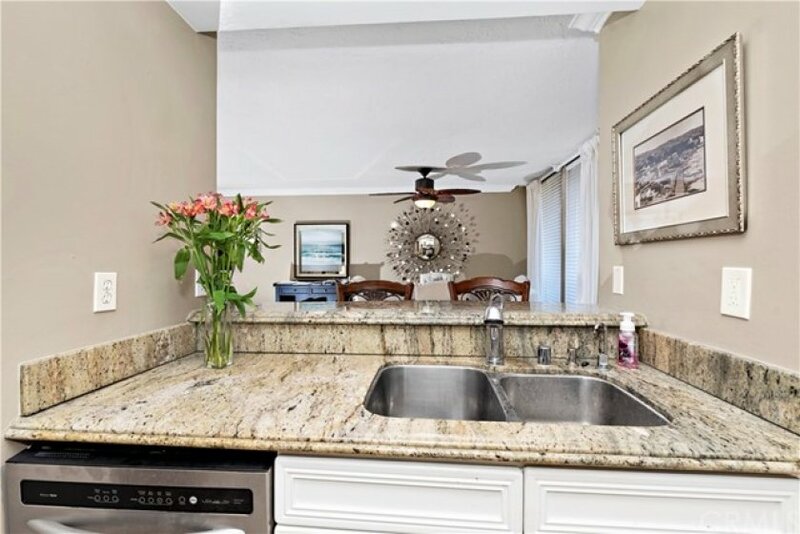 Centrally located next to the Surf and Sand Hotel in the highly sought after gated community of Laguna Sands, this condo is the perfect getaway at the beach! 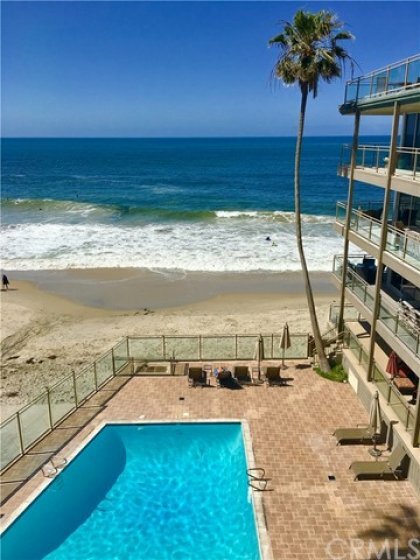 Enjoy the amenities of the oceanfront heated pool, direct beach access and two community decks. 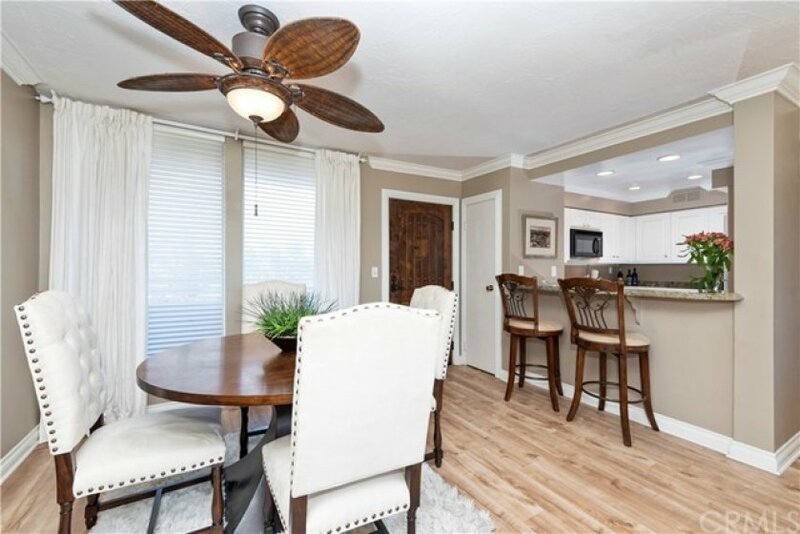 The kitchen has granite countertops and a passthrough to dining area and there are new wood floors throughout. 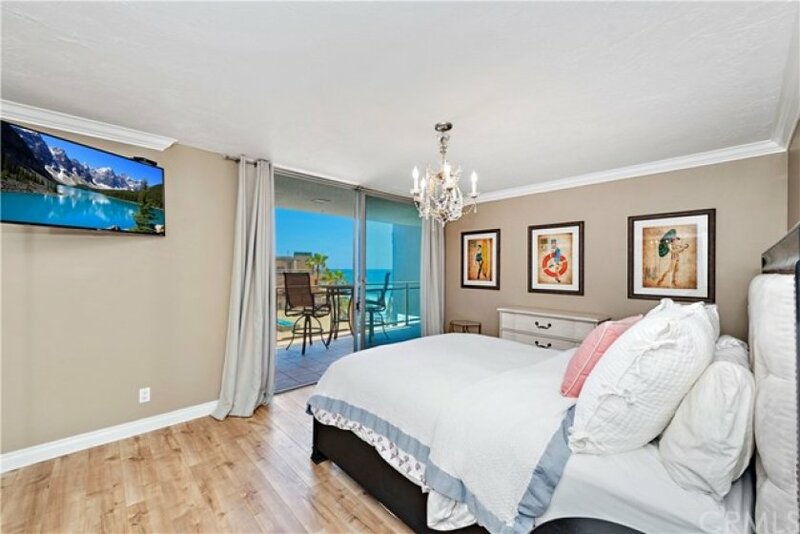 The view and sounds of the ocean can be experienced from your bed! 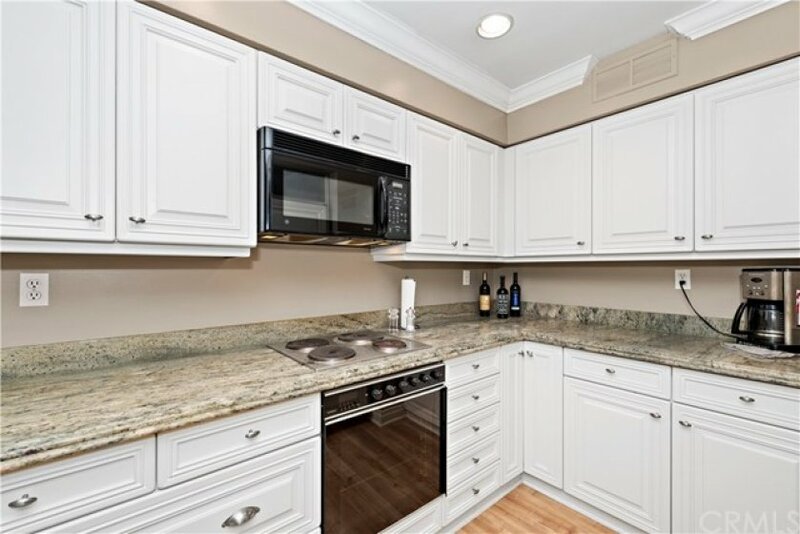 This unit has its own stackable washer/dryer and gated parking in the subterranean parking garage with one assigned parking space. 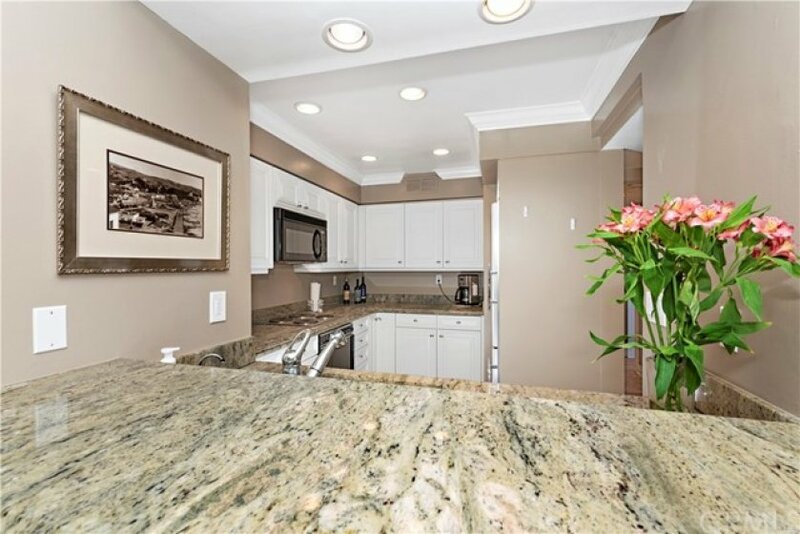 Walking distance to various restaurants, shops and galleries. 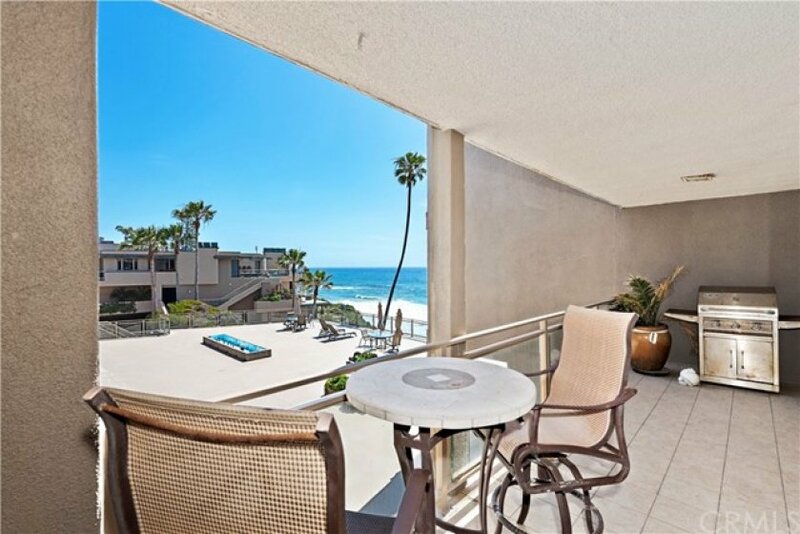 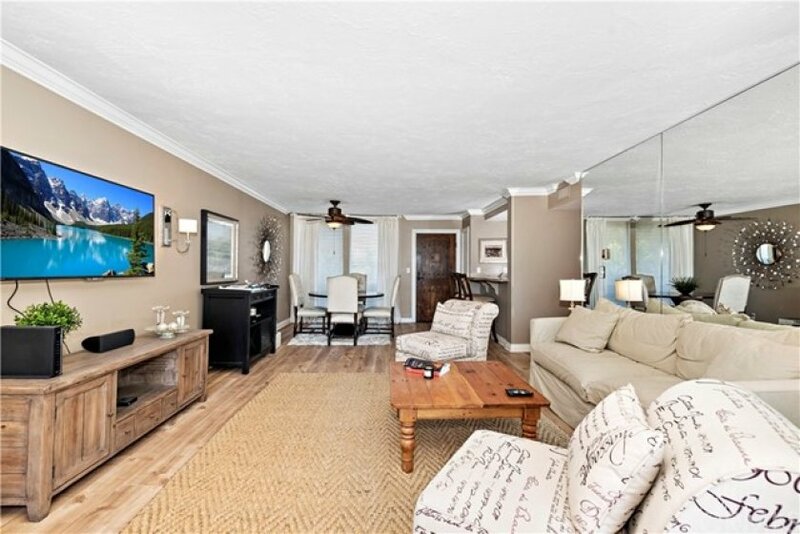 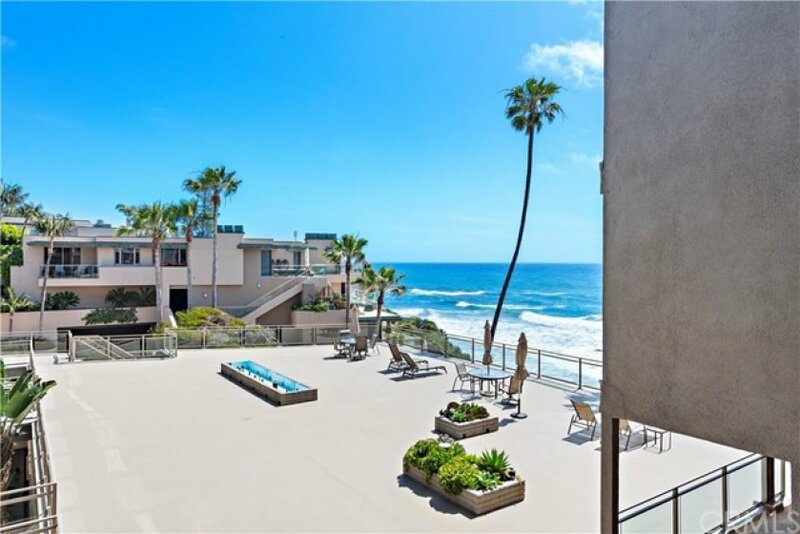 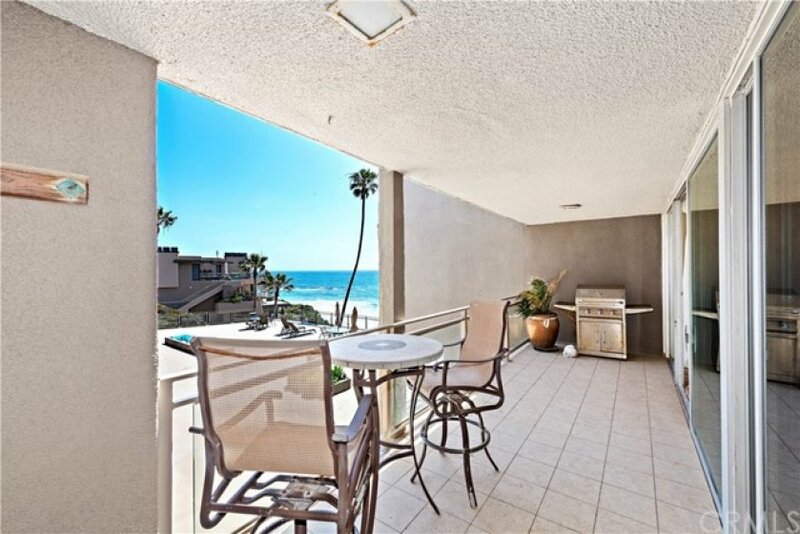 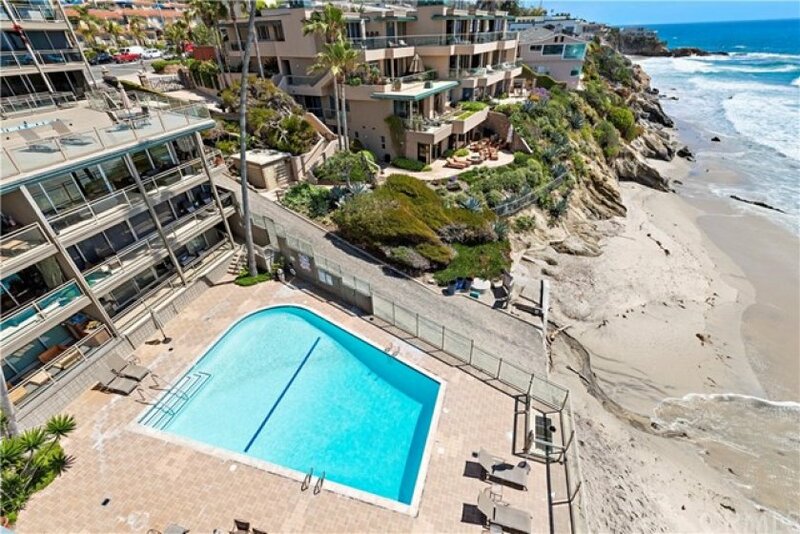 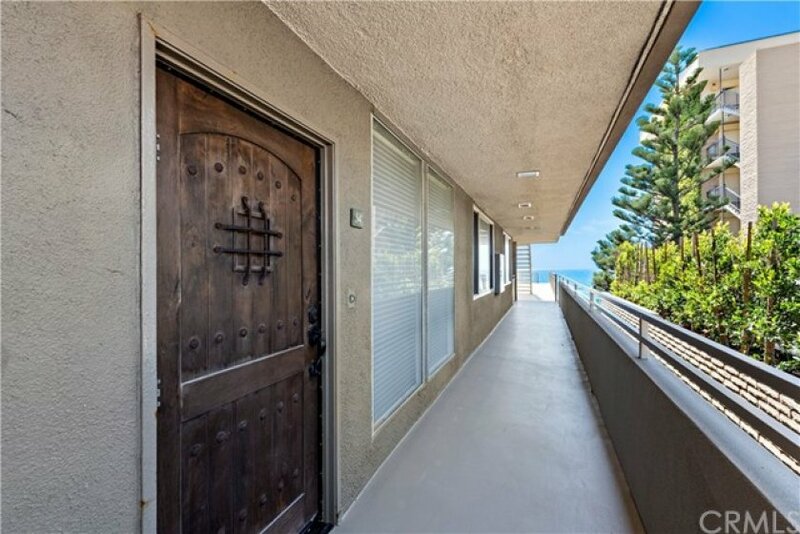 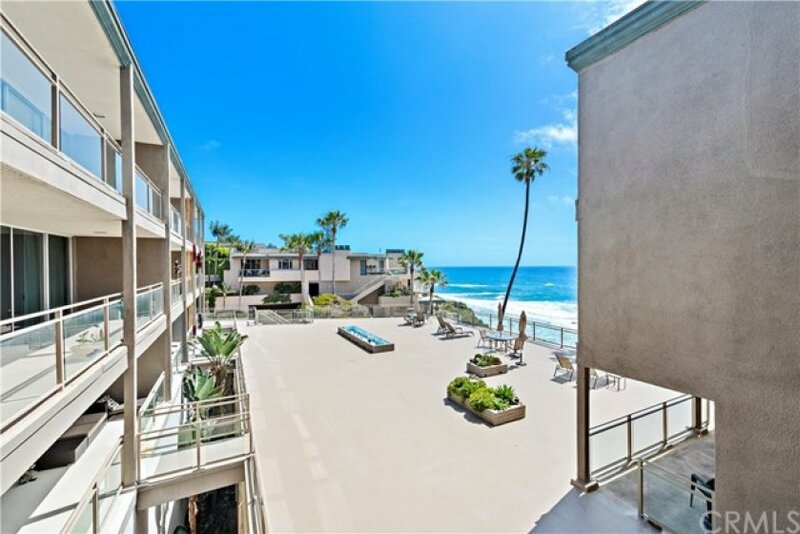 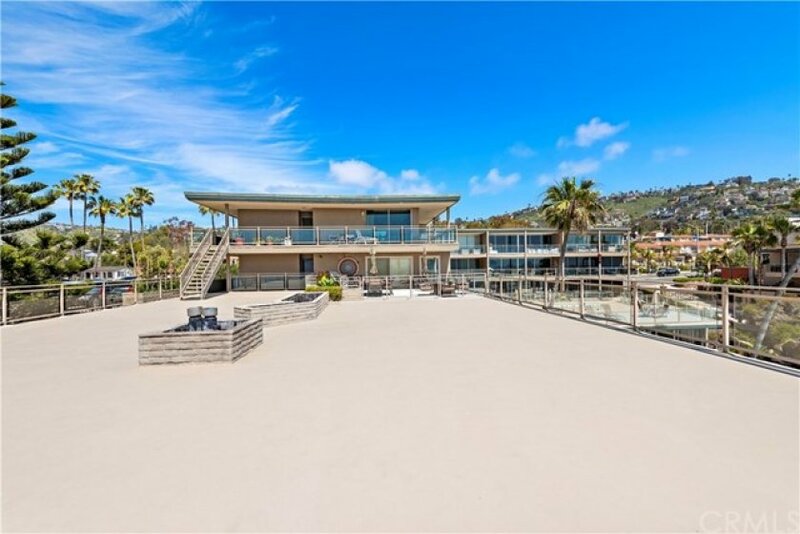 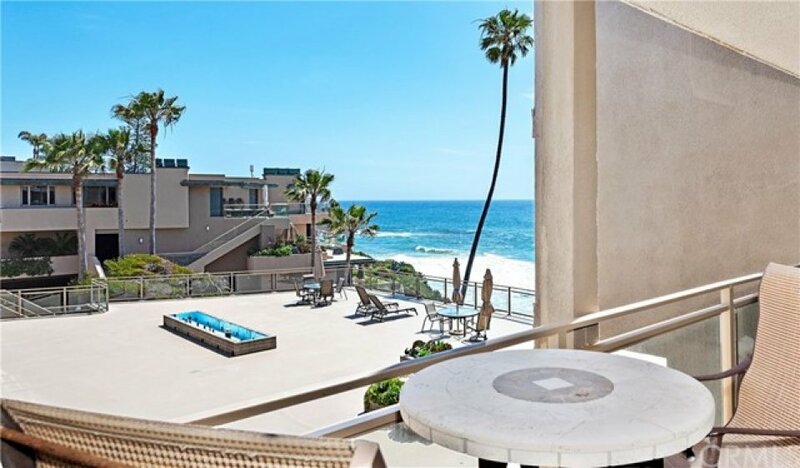 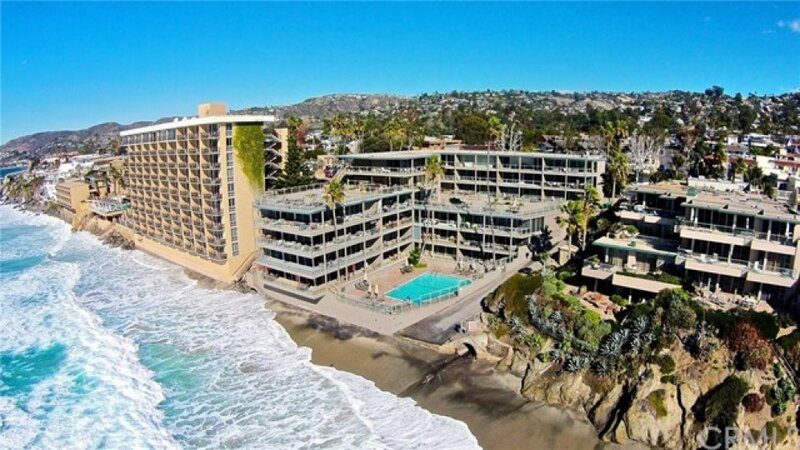 Enjoy beach front living at it's best in the heart of Laguna Beach!